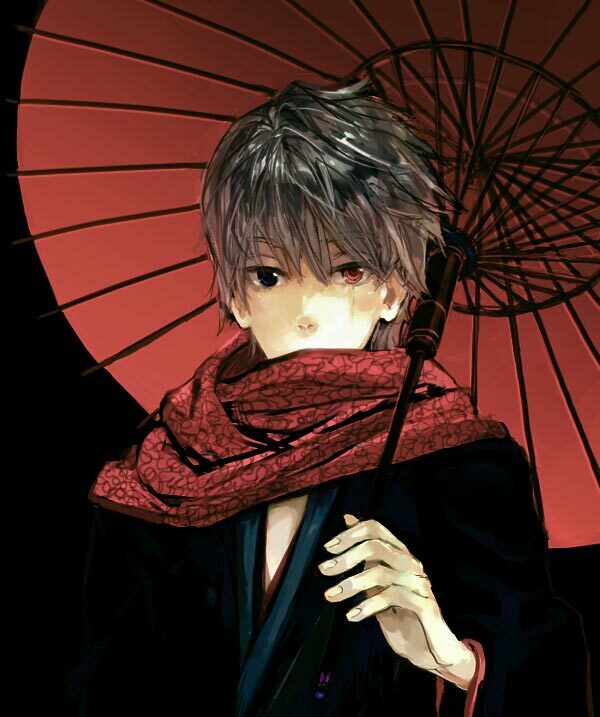 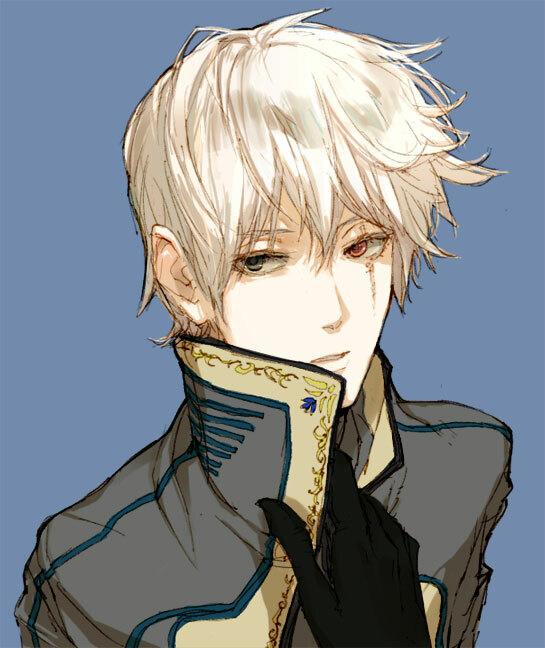 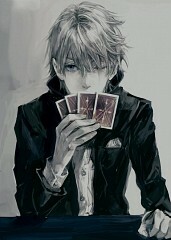 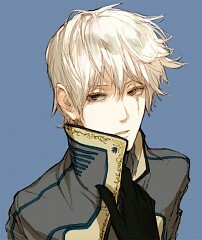 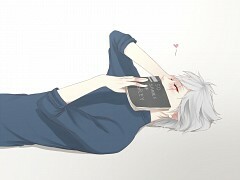 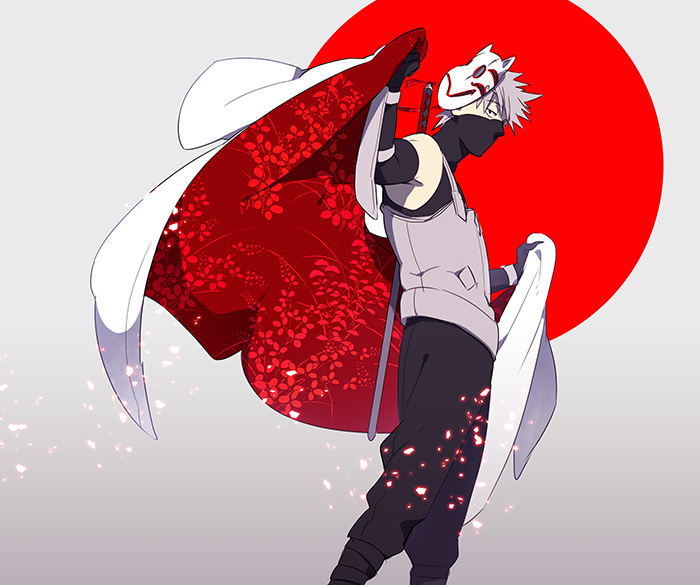 968 anime images in gallery. Tagged under NARUTO, Team 7, Team Minato and Hatake (Meta). 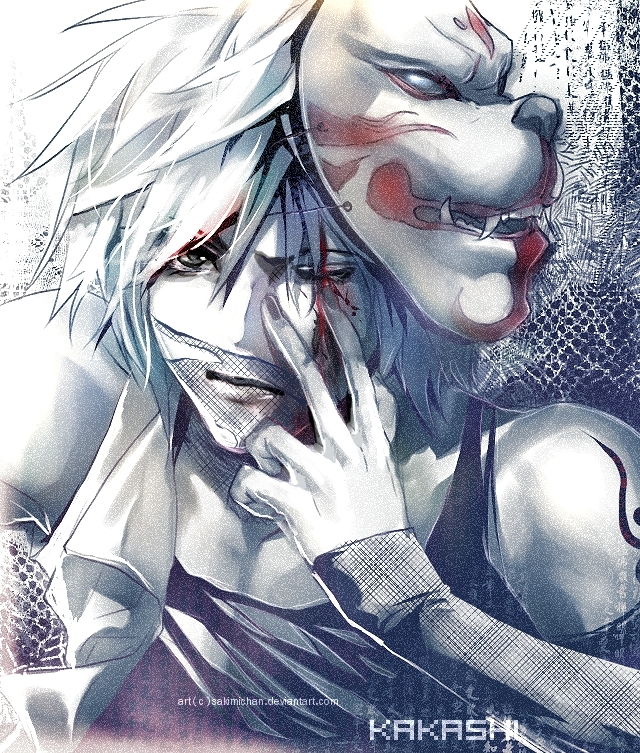 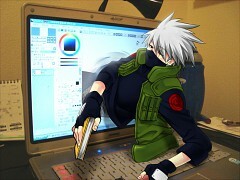 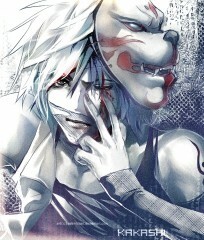 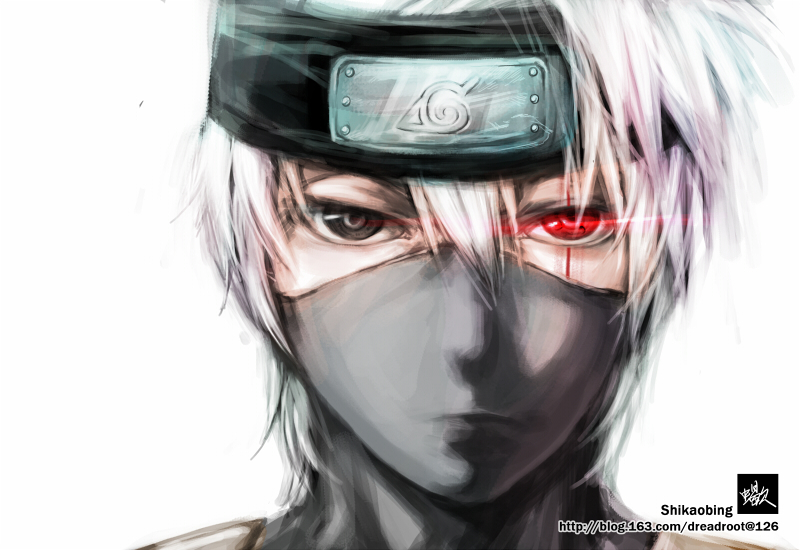 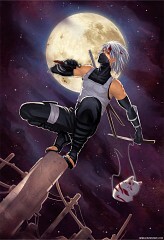 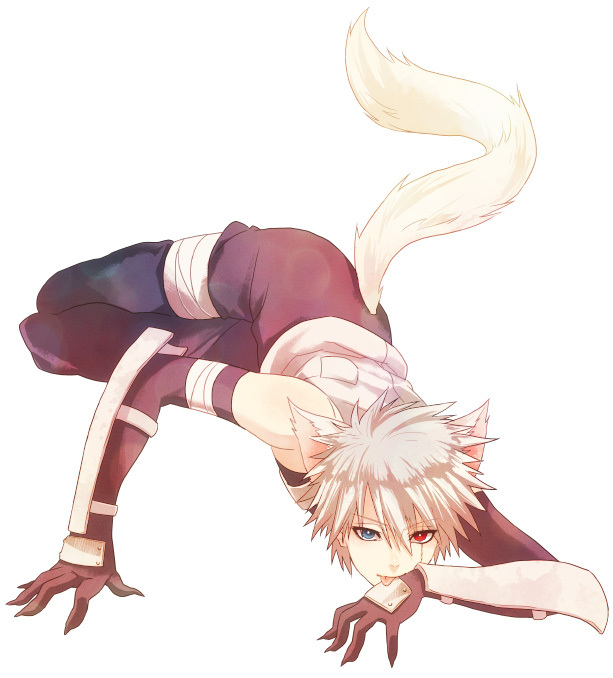 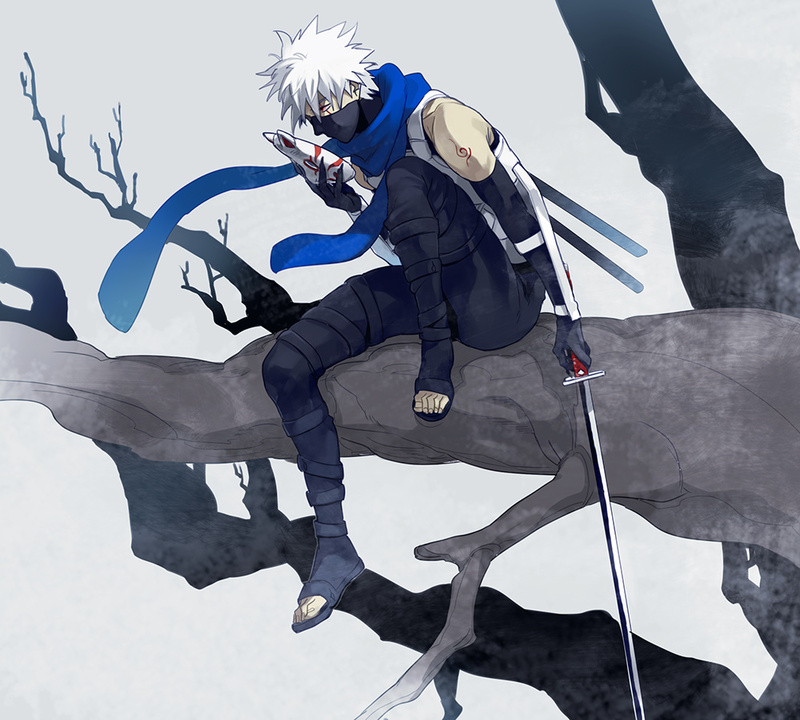 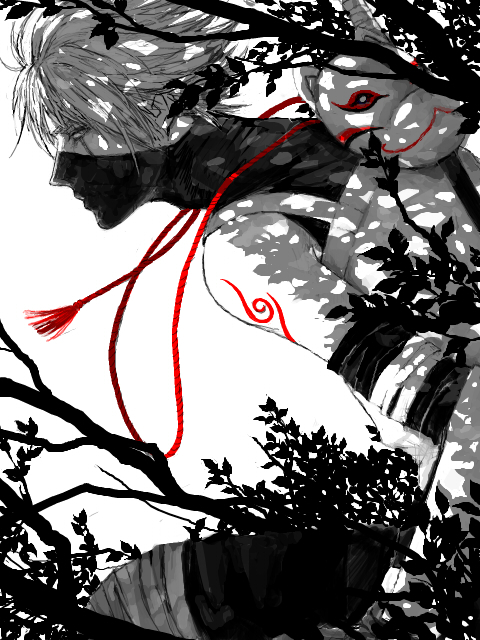 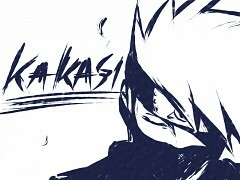 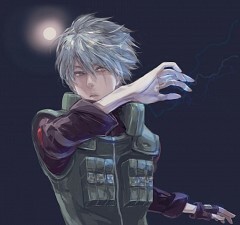 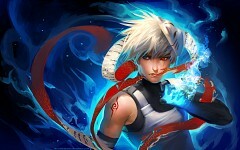 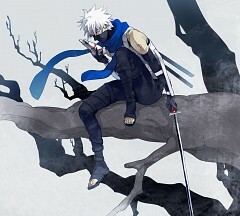 Kakashi Hatake is a shinobi of Konohagakure's Hatake clan. 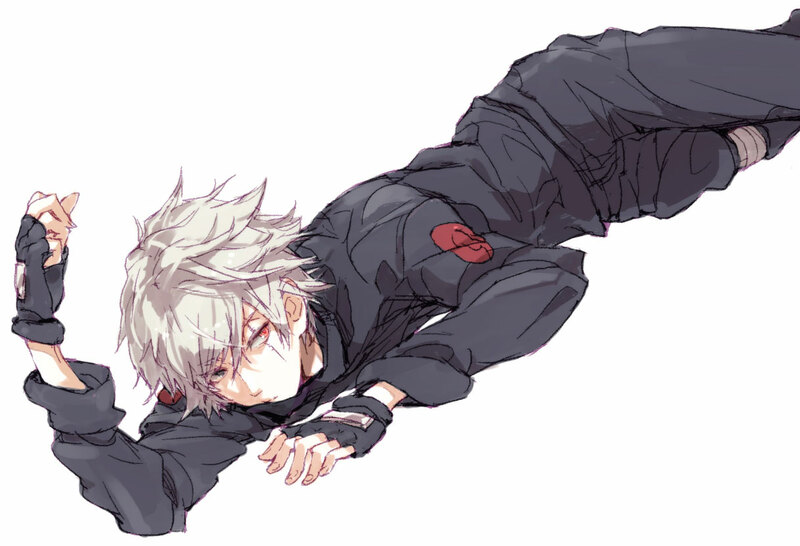 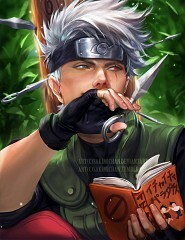 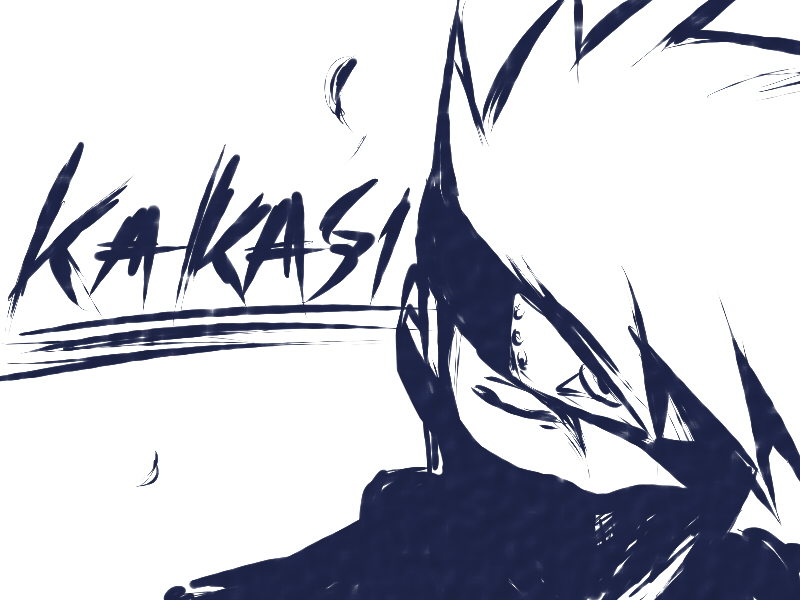 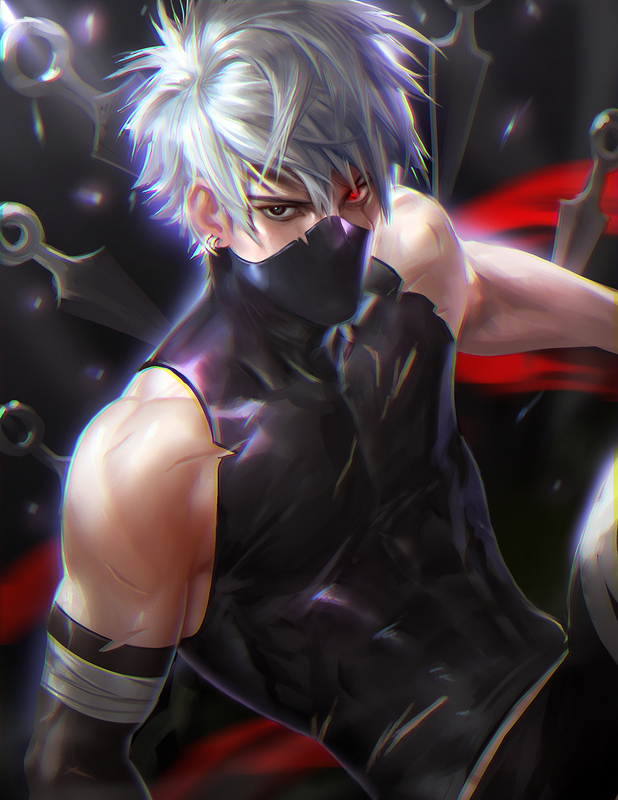 Famed as Kakashi of the Sharingan, he is one of Konoha's most talented ninja; regularly looked to for advice and leadership despite his personal dislike of responsibility. 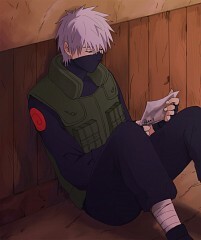 To his students on Team 7, Kakashi teaches the importance of teamwork, a lesson he received, along with the Sharingan, from his childhood friend, Obito Uchiha. 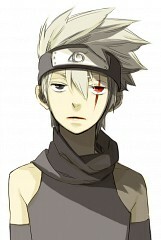 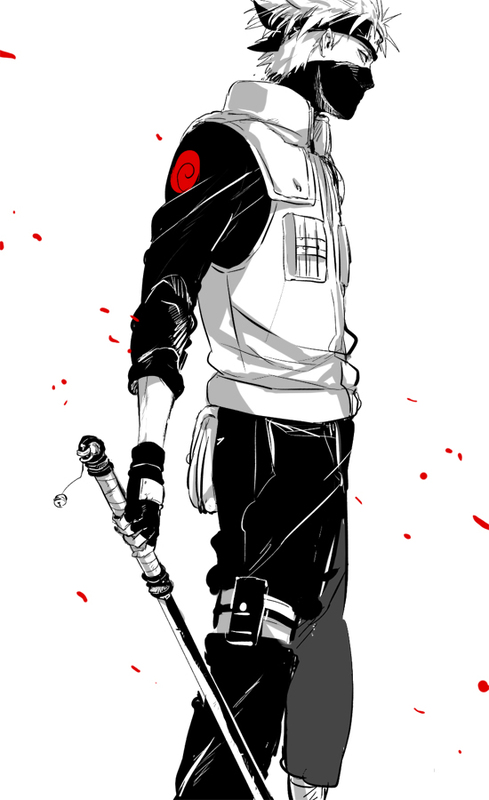 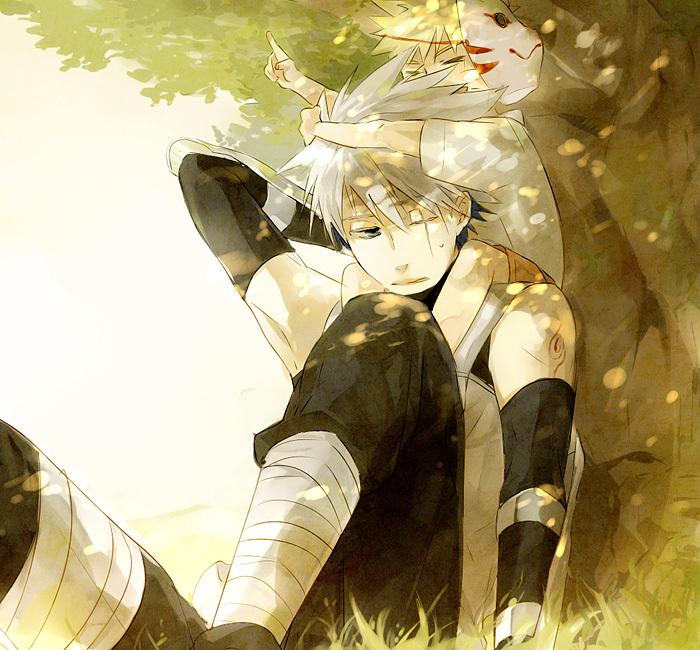 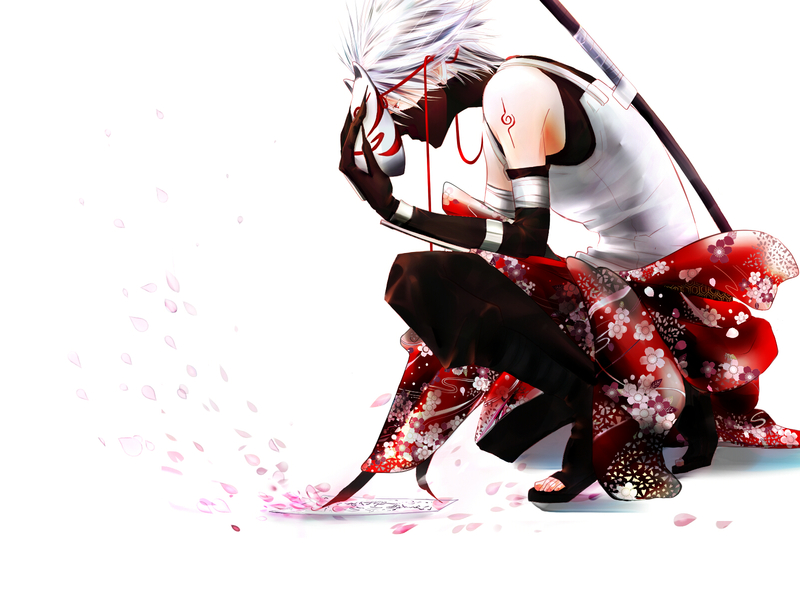 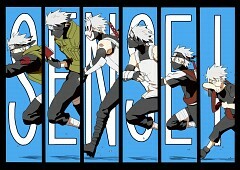 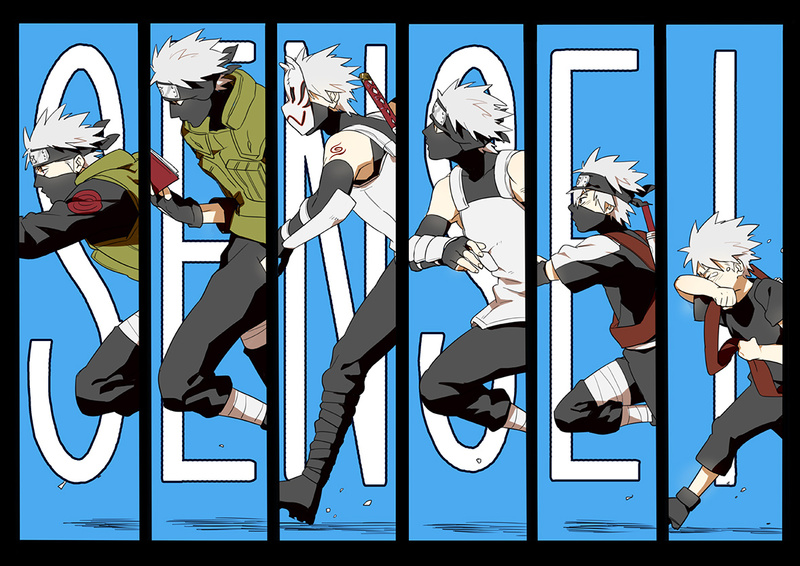 After the Fourth Shinobi World War, Kakashi becomes Konoha's Sixth Hokage.